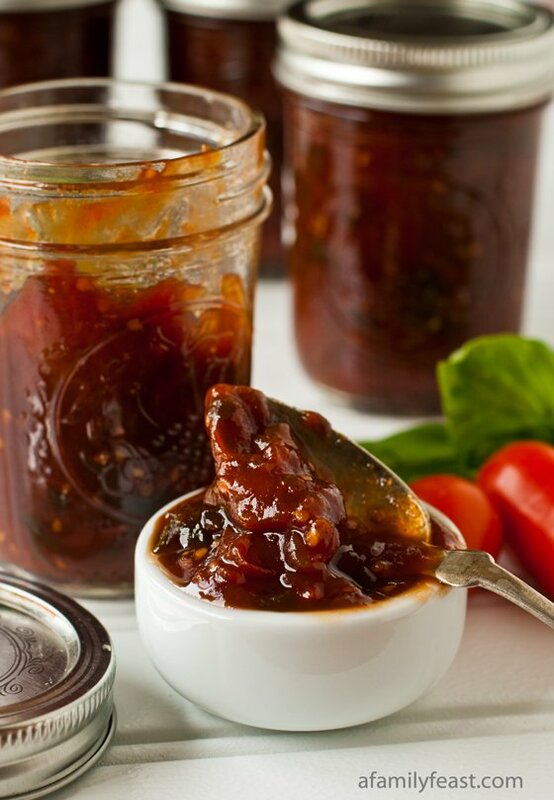 This Tomato Jam is a recipe we’ve been waiting anxiously to make (and share) for months! My husband Jack first made this terrific jam last summer when we had more tomatoes from our garden than we knew what to do with. We happily canned quite a few jars of this luscious and savory tomato jam last summer – thinking that they would last us all winter and spring until tomato season arrived once again! We also gave a few jars away to our neighbor…and then some to my brother…and combined with Jack slathering this tomato jam on practically everything he ate, the last delectable jar of precious tomato jam was sadly used up months ago! 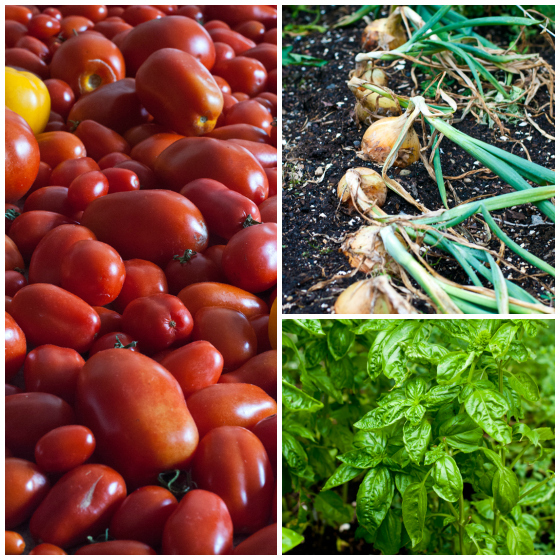 So with a garden full of tomatoes, onions and basil – it was (finally!) time to make more jam! 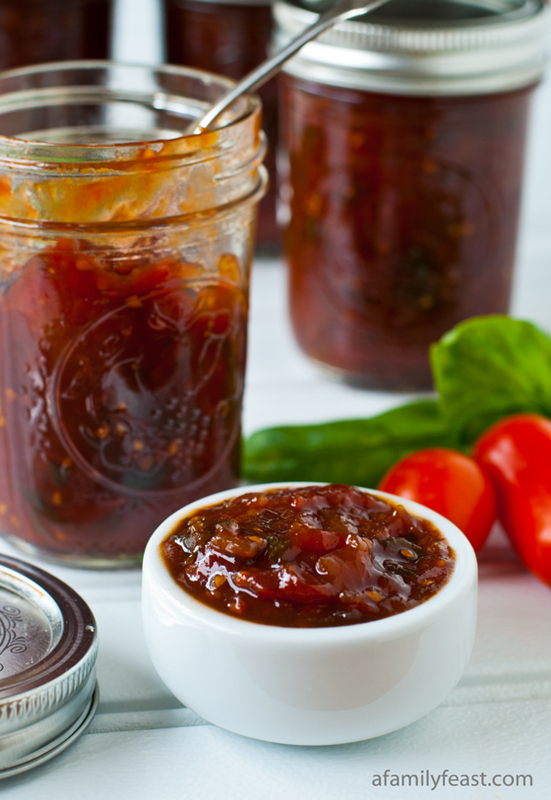 This tomato jam is both savory and sweet with a deep, rich color and flavors reminiscent of a chunky gourmet ketchup – but so much better! Tomatoes and onions are slowly cooked down in a mixture of granulated and brown sugars, cider and balsamic vinegars, lemon juice, salt, coriander and cumin. 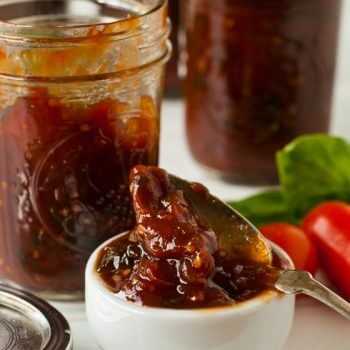 But Jack also adds a generous amount of chopped basil to the mixture which sends this tomato jam over the top! I think it’s safe to say that we’ll be making numerous batches of this wonderful tomato jam for the rest of this summer while our tomato crop is flourishing! We want to make sure we don’t run out of it again! Note: We made the batch of jam shown here with grape tomatoes and left the skins on which helps give the jam some extra texture. If you use the plum tomatoes called for in the recipe, you should follow steps 1-4 in the recipe to remove the skin before chopping up the tomatoes. Clean tomatoes, removing any stems. Cut an X in each tomato end with a sharp knife. Bring four quarts of water to a boil in a non stick pot. Keep the heat on full and drop the tomatoes in. When the skin starts to peel, remove them to the ice bath. Empty the water, you will reuse the pot. Work over a sheet pan and peel the skins off the tomatoes. Then squeeze the stem end to pop out the stem. (It’s a squeeze, twist and pull motion to remove the stem. Depending on the variety of tomatoes, you may also need to squeeze out the seeds.) Roughly chop the tomatoes and place them back into the dry pot. Add all of the other ingredients to the chopped tomatoes. Bring to a boil then reduce heat to a simmer. Cook the mixture for about two to three hours or until it reduces to a thick jam. Make sure you don’t let it burn. 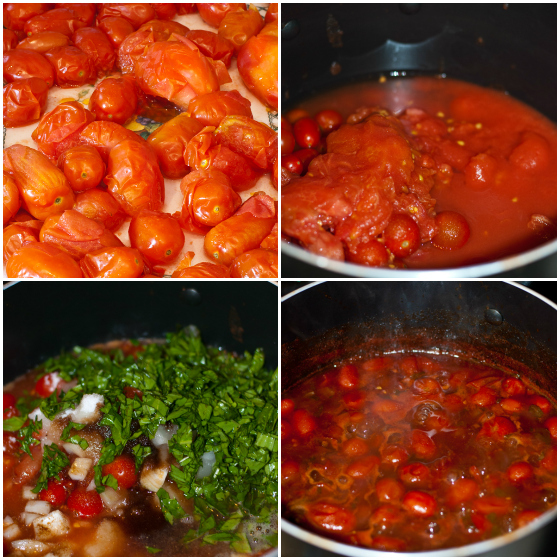 The cooking time depends on the amount of liquid in the variety of tomatoes you use so the timing is not an exact science however the finished product will be about 4 cups (one quart). Store in 8 ounce glass canning jars (follow complete canning steps shown here) or store in your refrigerator for up to two weeks. I will have to try this recipe for tomatoes. I have never made before. I will be looking for this. And let you know how it went. Thank you for this recipe. to make it. Hope you love the jam recipe as much as we do! 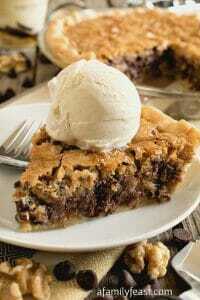 This looks quite yummy! I’ve never had tomato jam but always have an influx of tomatoes. 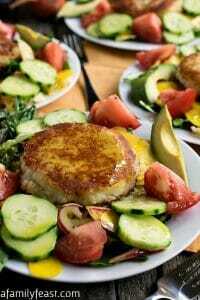 I shall have to try this recipe out this summer! 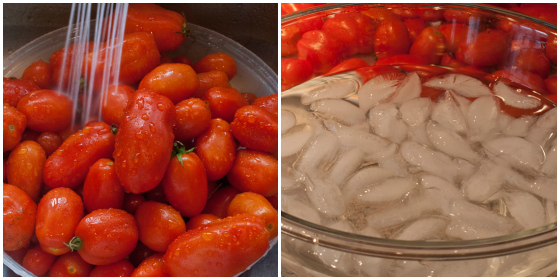 How many cups of tomatoes would you estimate you used? No kitchen scale at the moment……thanks! Hi Kim – it really depends on what size tomatoes you are using. But as a starting point I just weighed three large plum tomatoes we have picked from our garden and they weighed about 1/2 a pound… Hope that helps you estimate! We were served tomato jam with our breakfast when we were in Portugal. They told us the Portuguese love jam and will make it from anything. We also had carrot jam and pumpkin jam. I’m going to try carrot the same way the tomato jam is made. I think it will work! Thanks for sharing. Thanks Beverly! Please let us know how it comes out! how long do I process the tomato jam in the water bath? Hi Donna – The best place to check is an expert site like this one: http://www.freshpreserving.com/tools/waterbath-canning This Ball Canning site gives guidelines for canning high-acid foods and timing will vary based on the altitude where you live. hope this helps! My sons and I made this yesterday, it came out so well. We’re from Barbados so we used local tomatoes that we blanched and peeled, and added basil, thyme, garlic and hot pepper flakes. From six pounds of tomatoes we ended up with #3, 12oz. jars, all three went into the water bath. I’ve got some mixed in with mayo to spread on my hardboiled egg at lunch! Sounds like a delicious way to enjoy the jam Suzi (I’ve got to try that myself!). Thanks for writing to us today – we’re so thrilled you enjoyed the recipe! I have made a couple different recipes of tomato jam, and plan on trying this one next summer, as I’ve never had it with basil. Interesting idea! I agree that this is a great way to rid yourself of the cherry tomatoes. Somehow we ended up with 6 plants of them….ugh. That equals about 6 million cherry tomatoes!!! I didn’t peel them, just cooked them down and you’re right, the skins really cook away and you don’t even know they’re there. This is good on a cracker or bread with cream cheese, too. 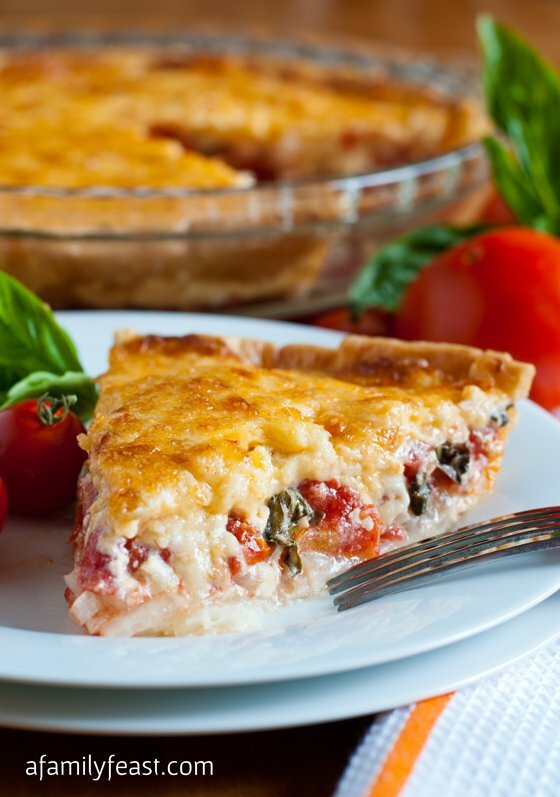 Thanks Sally – Hope you enjoy the recipe! By adding onion and basil is the PH level still safe when canning in the water bath? Hi Dorothy – We have canned it ourselves – but have eaten it fairly quickly so I can’t speak to long term storage of the jam. You could check with Ball Canning who are more expert in the subject than we are (http://www.freshpreserving.com/tools/waterbath-canning) – or use the pressure canning method to be extra sure. I am all about tomato jam this year. I have made many different kinds from different varieties of heirlooms from my garden. I LOVED your recipe… so savory AND sweet! I used Aunt Ruby’s German Greens when I made it, it turned out a pretty green/gold/rust color and tastes delish. Thank you so much! Wow Jenny! Sounds like a great variation with the German Greens! We’re glad you are enjoying the recipe as much as we do…we make it every year! This is my second time making this. I tripled the recipe and added fresh minced garlic and used a mixture of red and yellow cherry tomatoes, beef steak and heirloom. 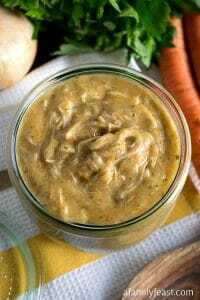 The recipe is amazing – thank you so much for posting it on the web. Ooh – garlic! What a great addition Ashley! Thanks for sharing! I had never tried tomato jam until yesterday when I order an appetizer at Nordstrom’s in store restaurant. It was fresh ricotta cheese layered with fresh pesto and then topped with tomato jam and served with olive oil brushed cristinis–soooo YUM! It was served in a small short canning jar. 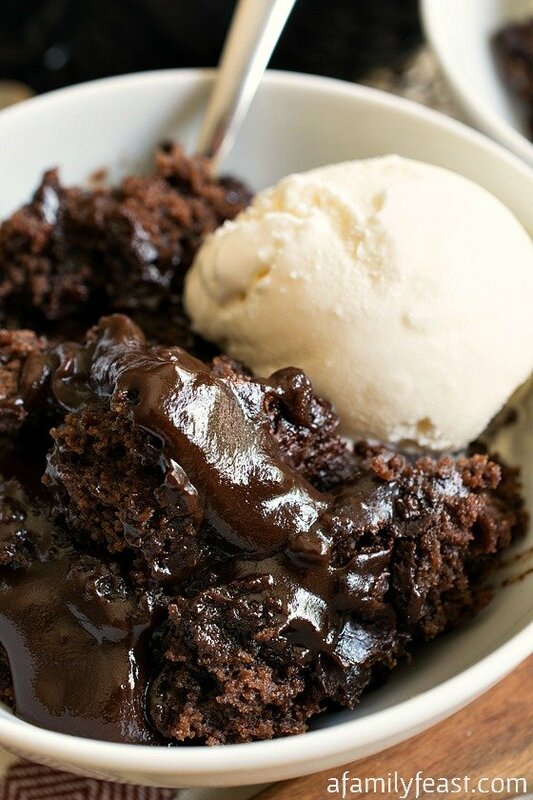 Naturally I want to duplicate this recipe so the first site I found is yours! Thanks for the detailed instructions with photos. 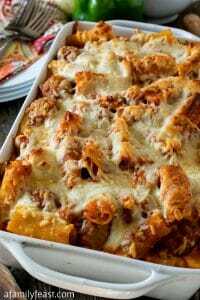 I will be trying the recipe this weekend! Thanks Roz – I hope our version is as good as the jam you had at Nordstroms! I just made this jam today using all fresh ingredients from my garden (great way to use all the cherry tomatoes that split on the vine before I could harvest them.) My many, many taste tests were amazing and I CAN NOT WAIT to eat it all up! 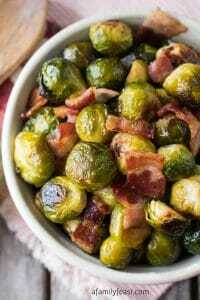 Thank you for this fabulous recipe! You’re very welcome! Thank you for writing to us today! Did you squeeze out the cherry tomatoes seeds aswell? Hi Dale – No – you can just throw the cherry tomatoes in whole! Hi Al – When we’ve canned this jam, it was in the water bath for 10 minutes. Made this yesterday and it turned out great! Ended with only a little over three half pints due to extra thickening while we ate dinner, but that made it better. Added 5 nice strips of lemon zest and used freshly picked Greek basil, and also used all cherry tomatoes with skin on. The skins turn out to be the tastiest element when the jam is complete. Had it on toasted bagel this morning, and I love it. Gonna make more next week! Thank you for a great recipe. Thanks for writing to us Larry! We’re so glad you enjoyed it! 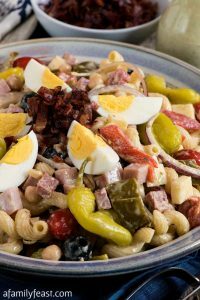 And I agree – I personally like making this with the cherry or grape tomatoes and leaving the skins on for some extra texture and taste! Have a great evening and thanks again! So I thought I should leave a comment cause I have just finished making this jam. I used black cherry tomatoes and a few grape to top it up to 4 lbs. It was so tedious peeling all those tomatoes! It took me way longer than 30 minutes to complete this part of the process. I had to refrigerated the tomatoes over night because I would have been canning late in to the night. I used 1 cup of white sugar instead on 1.5 and it did take about three hours to reduce. I have just finished the whole process and I can not stress how insanely good this jam is! I have a little bit left over and I can’t wait to put it on some goat cheese. I was going to give it as gifts but I am seriously reconsidering this. Thanks for sharing! Can’t wait to make it again. Thanks for writing to us Heather and I’m glad that you enjoyed the jam! I will share that since sharing this recipe we have made this jam using all cherry tomatoes ourselves (versus the mix of some large and some small) and skipped peeling the tomatoes because – as you rightly point out – it is a very tedious process with the very small tomatoes! (The larger tomatoes are easier and quicker to peel.) Leaving the skin on (and we’d only recommend doing this with grape or cherry tomatoes) actually added some great texture to the jam and the cooked skins were small enough in size that you just noticed the texture, not that it was skin. Hope that helps for the next time! Thank you for writing to us! Just printing off your recipe again so that I can make this jam 🙂 Just saw your comment. I am going to leave the skins on this time and see how it goes. I am down to one jar as I have been hoarding it 🙂 I have to say my favourite way to use it was making pizza. I used a couple pieces of Nann bread I found at my local grocery then used the jam instead of tomato sauce with chicken, onion and a touch of mozza. DELISH! Thanks Heather – we’re so glad you are enjoying the jam as much as we do! The only tomatoes I have are beef master. Can I use those for this jam or do you have to use the smaller varieties? This sounds delicious and I would love to make it! Hi Miranda – Any type of tomato will work for the jam – different varieties will actually taste a little different but they are all delicious! With the large variety, you might need to adjust the cooking time (longer) to accommodate more liquid from the larger tomatoes. Hope that helps! Hi, This jam sounds amazing! The link you have for canning does not work. Did you water bath can it? Thanks. 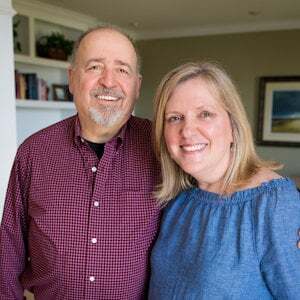 Hi Toni – Thanks for letting me know! 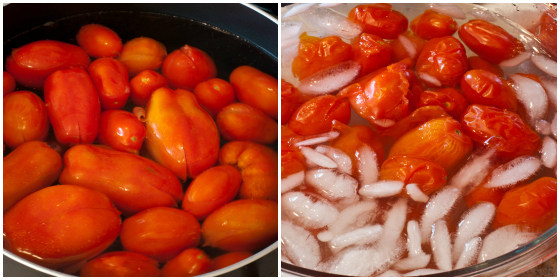 Yes – we used the water bath method for canning our tomato jam. Hope you enjoy the recipe! How long do you process it for water bath canning? 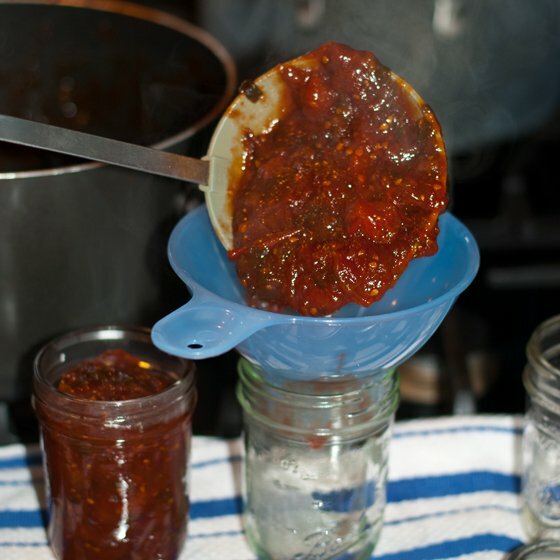 Hi Nicole – Once you’ve sterilized your jars and done all of the other prep (Ball Canning’s website is a great resource) you will process this jam in a water bath for 10 minutes. Sounds so good and I have tomatoes coming out my ears. Enjoyed you blog. Thanks Sharon! 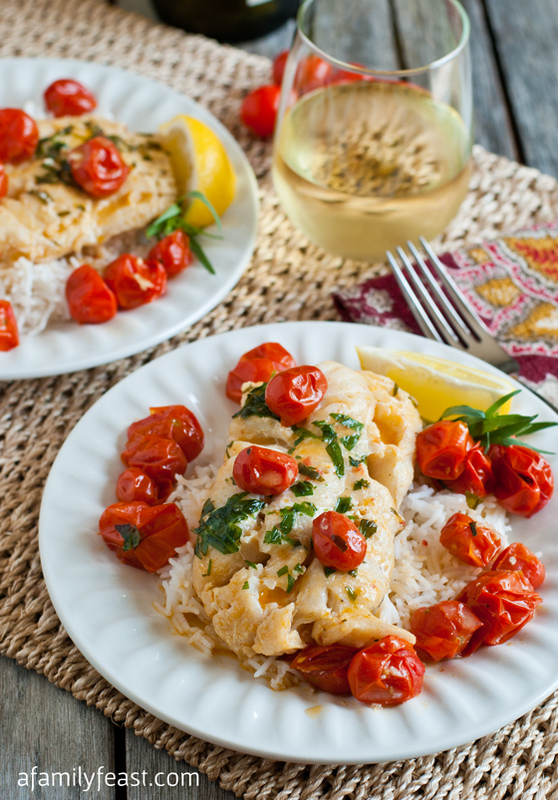 This is a great way to use up those tomatoes! 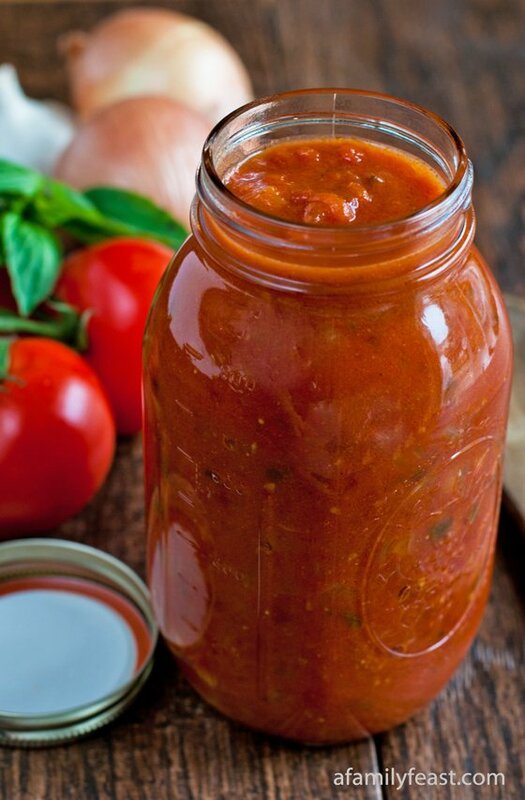 With what kinds of food do you eat tomato jam with? I would love to try this out, I can imagine the flavors already (really excited), but I have no idea what I would eat this with. It’s like a very sweet ketchup so you can put it on sandwiches or meats even scrambled eggs! Let us know how you like it! 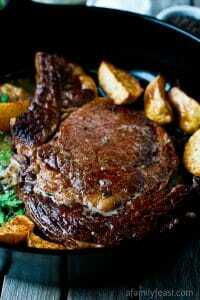 We had this at a swanky restaurant in Vegas served with cracker/bread.Yum! And now you can make it at home Gigi! Thanks for stopping by!